Starting a house renovation can be exciting but it can also be a little overwhelming if you have no clue where to begin. Before you do embark on your new project, it’s important to think about a few key things before you jump straight in! You need to give yourself a brief, so that every decision you make fits in line with what you’re trying to achieve. This brief can then be used if you are looking to hire a builder, architect, interior designer or can even be used to help yourself stay on track. I’ve put together a list of essential things you need to consider to help you create your home renovation brief and ensure your project is a success! Budget is probably the most important element in the whole process because it will determine what you can and cannot do. Consider how much you are happy spending, but also allow a contingency budget of about 15-20% just in case any unforseen problems crop up along the way. Eg. if you have an older property you may come across damp, wood worm or other structural problems that need fixing. If you’re looking to work with a building contractor, architect or interior designer then you should be open and honest about your budget from day one because it will help them give you suitable guidance and ensure they don’t propose something out of your price range. If you are looking to carry out a loft conversion or extension then you may need to apply for planning permission depending on the size of the project and the location of your property. Eg. If you live in a conservation area or a listed property there will be certain restrictions on what you can do. Contact your local planning authority and they can give you all the information you need. How do you want the space to feel? It’s good to have a clear idea of the look you are trying to create in your interior eg. do you want it to be modern, minimal, eclectic, vintage, classic, traditional or a maximalist style? But it’s equally important to consider how you want the space to make you feel. 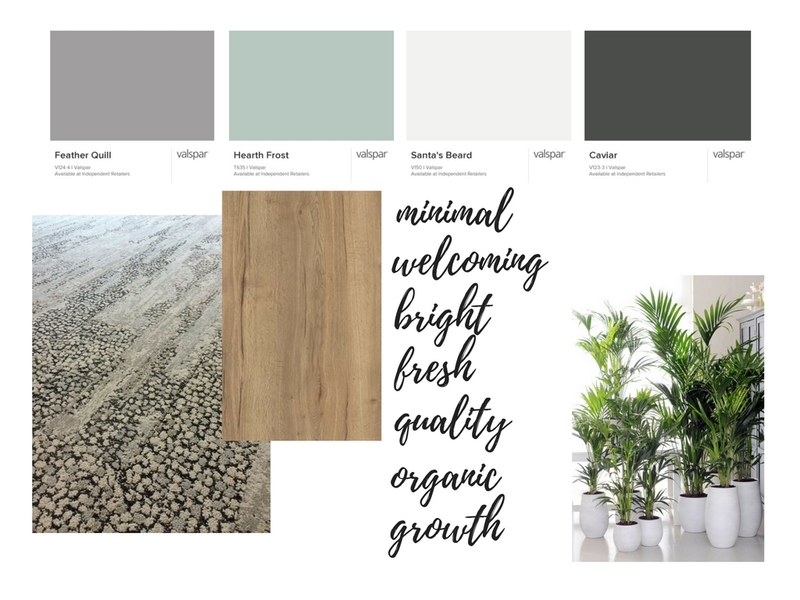 This question often reveals important things about your design requirements and these ‘feeling’ words can help with picking colours and finishes to convey an overall mood/atmosphere. These descriptive words are a key part of shaping the design brief. I’m currently working on an office interior design project and in our first consultation I asked my client this question. I discovered that the space needed to feel welcoming, bright, fresh, high quality and uncluttered. These words have helped me shape a colour scheme and design concept that fits these requirements perfectly! How would you like the space to be used? It’s important to also think about the function of the space and not just the aesthetics. There is no point having a pretty interior if the room isn’t functional because the space will never be utilised properly! Key things to think about are what are your hobbies? How do you relax? Who will be using the space? Will you need the space to be multi-functional? If you have pets or children, will it need to be easy to clean? Also think ahead and not just about your current circumstances. You also want your renovation to have longevity and allow for flexibility in future. What is your ideal furniture layout? If you’re getting an extension or a loft conversion it’s important to think of your furniture layout early on, rather than leaving that part until later. 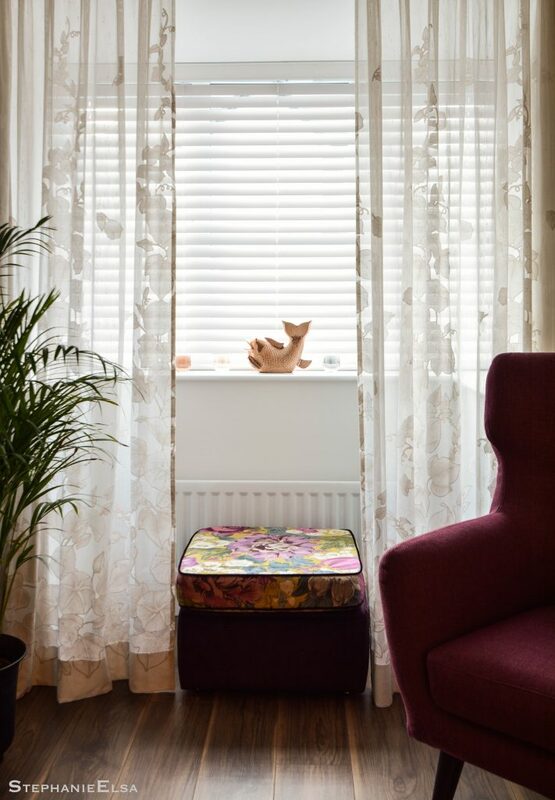 You will have to make important decisions on lighting, radiator and socket locations in the early stages of the project and this will impact on what you can do with the layout of your furniture. Ask yourself things like…where will your tv go? Will it be be wall hung or on a tv stand? Where will your sofa be positioned and will you need a socket by it for a floor lamp? Would you need another light fitting to sit above your dining table? An interior designer can help you with this part if you are struggling. Is it worth enlisting the help of a professional? If you’re good at DIY then you may be able to do a lot of the decorating work yourself such as painting, wallpapering or minor joinery work. After all, you may aswell utilise the skills you have if it saves you some money (plus it leaves you more money for the fun interior design part!). The only thing that could hold you back is having the time to do it yourself and this could limit you to evenings and weekends, meaning the job will take a lot longer to complete! If you want the job completed fast then I’d recommend hiring a professional but do your research and always ask to see examples of past work, testimonials or choose someone who has been recommended. If you’re getting a loft conversion or extension I would always recommend enlisting the help of a qualified architect and certified builder. I offer a flexible interior design service and would love to be able to help you along the way on your home renovation. Get in touch if you would like to find out more! Thanks Natalie so much for an informative blog on renovating. 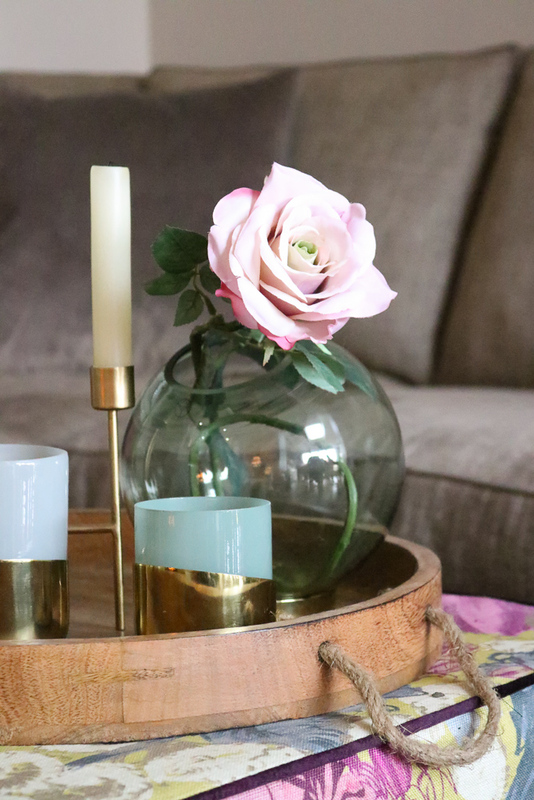 I have some friends who are looking to redo elements of their house – I will share this as there is some good advice! Thank you Natalie for some great advice – will be using your check list ! Planning and layout are so important when redesigning. Professional advice is really worth its weight when embarking on an expensive renovation. Great general tips to help anyone on their renovation journey. In spite of the mess it’s a really fun time! So many useful tips here Natalie. Personally think its essential to get professional advice otherwise you may end up spending more if you’re choices and decisions aren’t entirely correct first time round. Great post. It’s so easy to overlook some of these points. I’d not realised how important it is to decide on furniture positioning early on but now you explain it, it makes perfect sense.